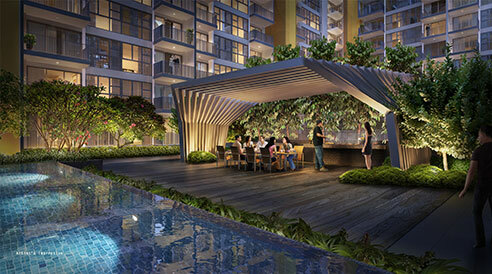 Westwood Residences is a Executive Condominium Development located at Jurong Lake District. 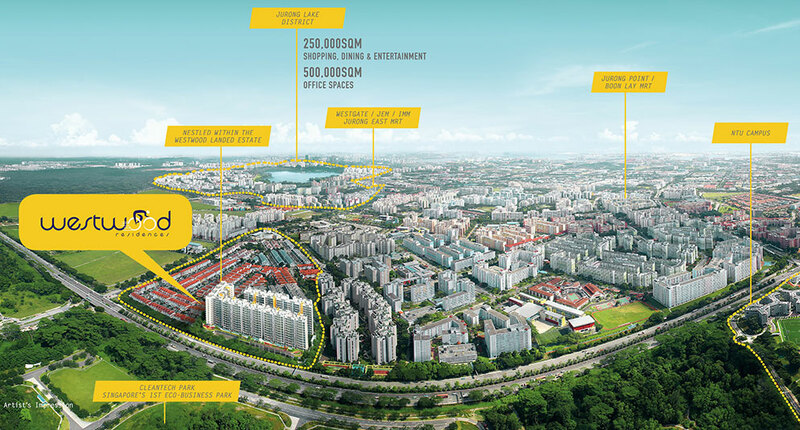 Consisting of 480 units, Westwood Residences will be completed in 31 August 2018. 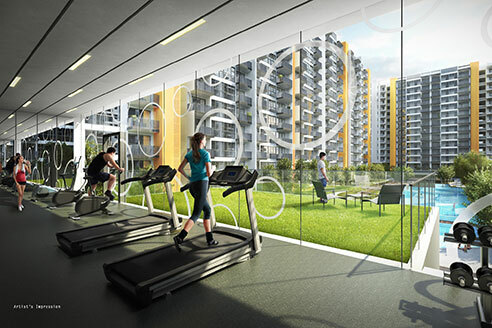 Westwood Residences is close to Pioneer MRT Station and Boon Lay MRT Station. 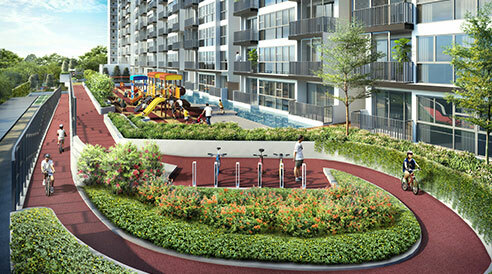 Schools close to Westwood Residences include, Pioneer Secondary School and Westwood Secondary School. 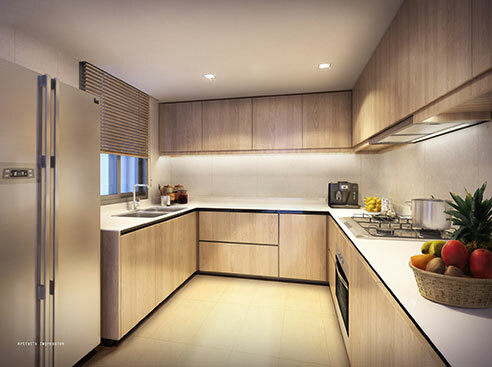 Residents at Westwood Residences can get to nearby supermarkets or shopping mall within the area for an array of amenities such as grocery and retail shopping, eateries, banks and more. 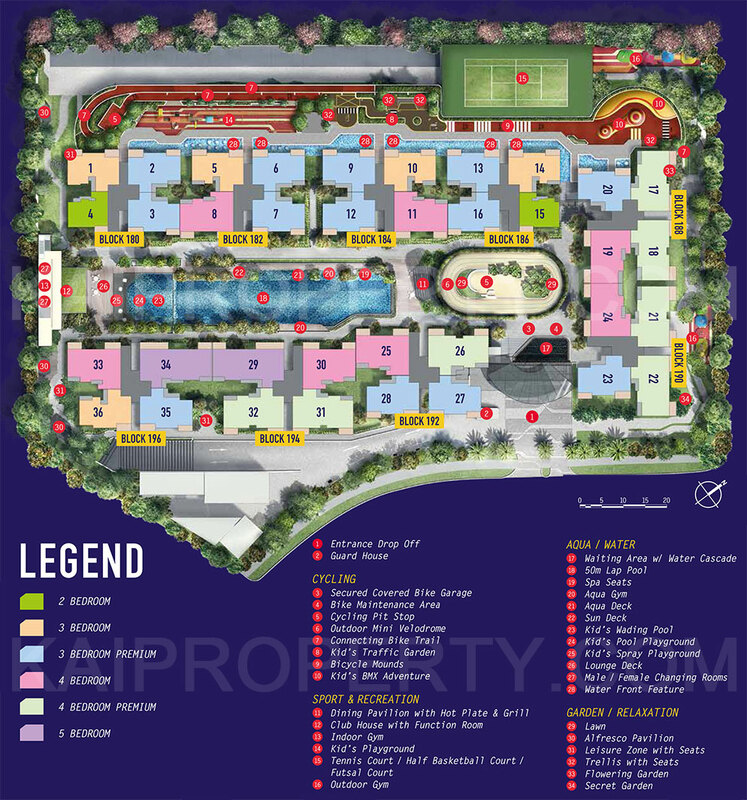 Westwood Residences is near to Giant Pioneer Mall and Prime Supermarket Jurong West 763. 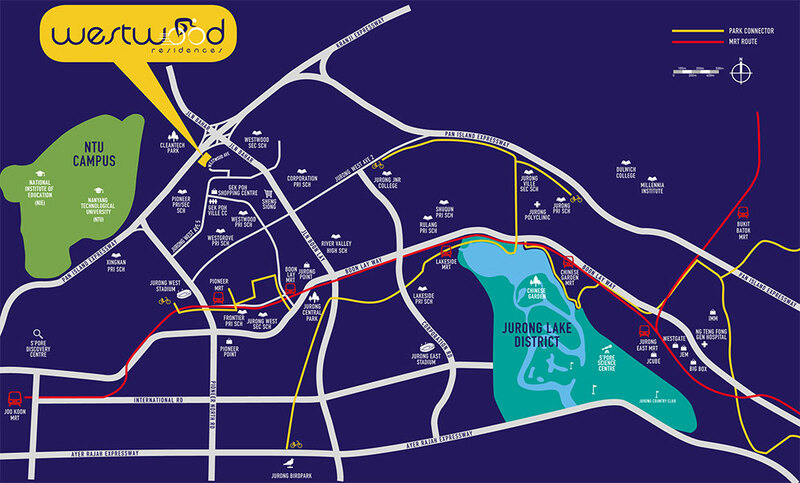 It is also close to Pioneer Mall and Gek Poh Shopping Centre. 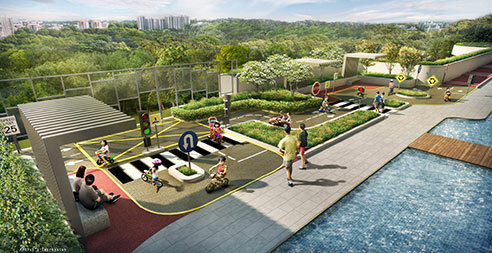 Vehicle owners of Westwood Residences can take Ayer Rajah Expressway to get to the business hub or shopping district in the city. 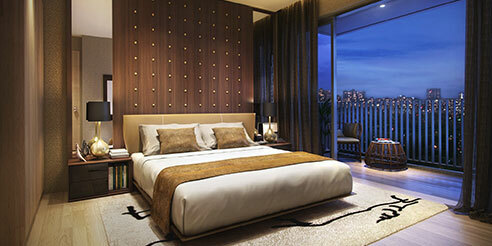 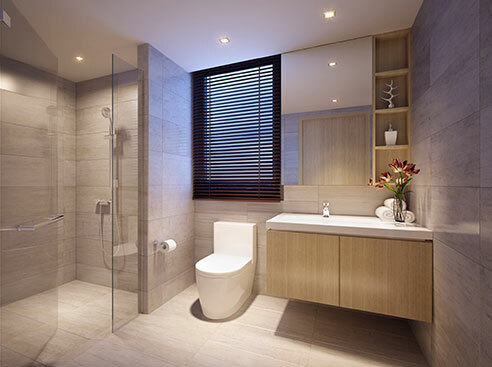 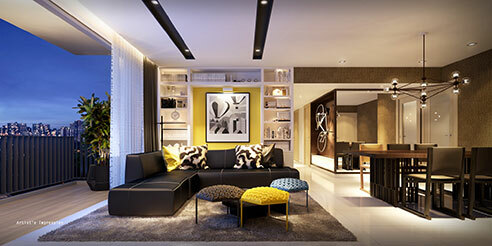 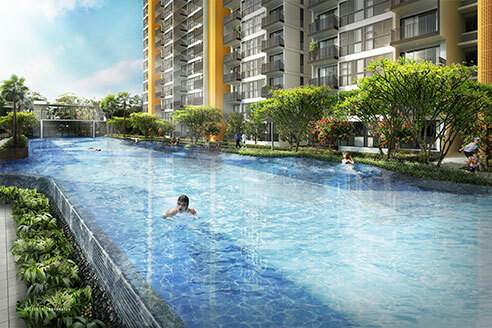 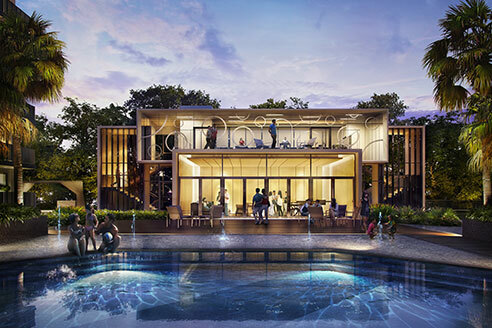 Westwood Residences is a new executive condominium development located at Jurong Lake District. 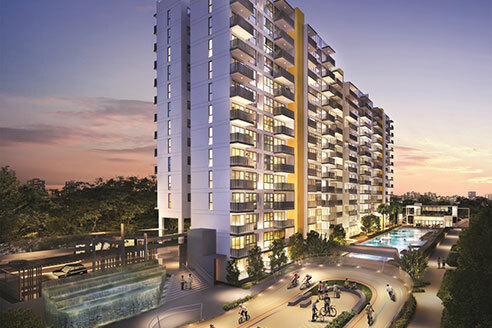 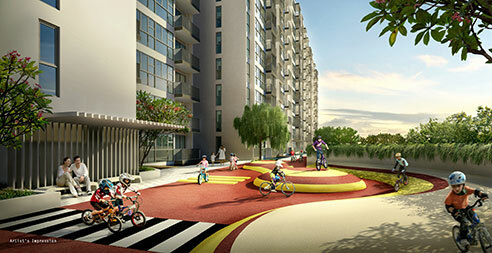 Expected to be completed in 31 August 2018, it will comprise of 480 residential units.